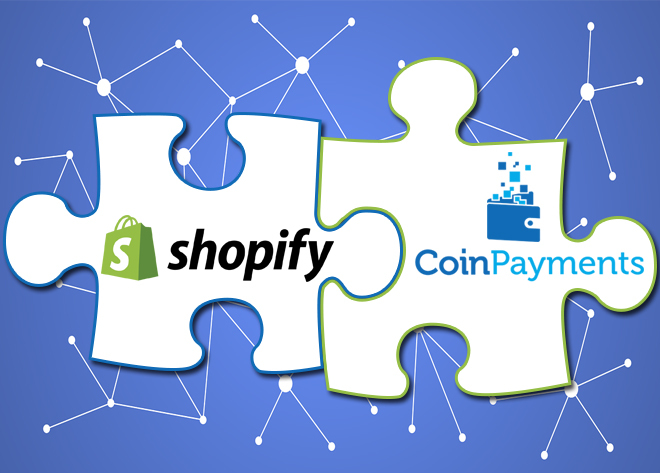 As part of our aggressive expansion strategy, CoinPayments is extremely proud to announce a successful integration for the Shopify platform. The goal of our integration for Shopify is to provide an alternative payment option for their merchants and expand the adoption of cryptocurrencies. 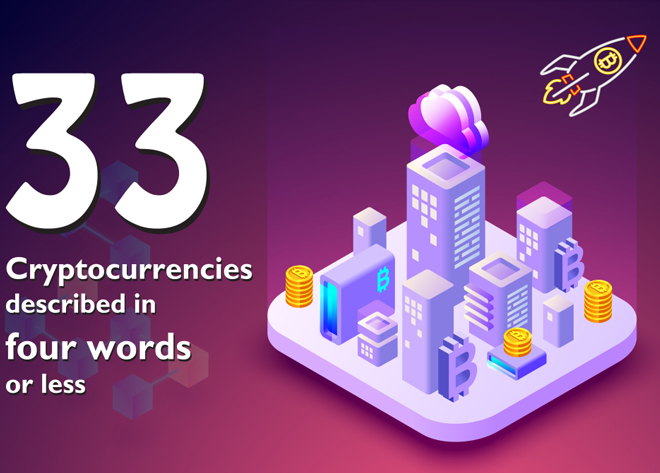 Our platform allows merchants using Shopify to accept cryptocurrencies among other payment methods in exchange for their goods and services. Shopify is a multichannel commerce platform for online stores across multiple sales channels, including web, mobile, social media, marketplaces, brick-and-mortar locations, and pop-up shops. With CoinPayments’ leadership in crypto payment processing globally, the integration for Shopify will strive to improve ecommerce experiences for customers globally. 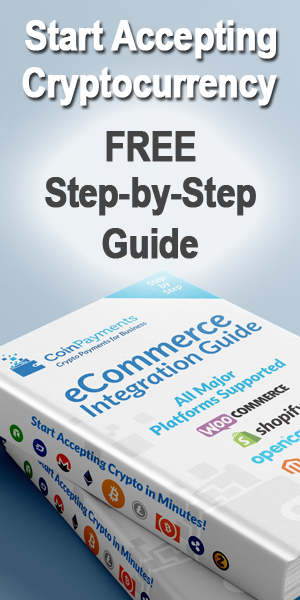 The CoinPayments integration for Shopify allows merchants worldwide to accept bitcoin and hundreds of altcoins. Shopify also offers over 100 payment gateways for its merchants to accept payments from credit cards from all over the world. With over 600,000 businesses powered by Shopify, including the likes of Budweiser, Nestlé and General Electric, Shopify continues to be a leader in commerce. Shopify delivers an array of features for creating and managing any type of ecommerce store. 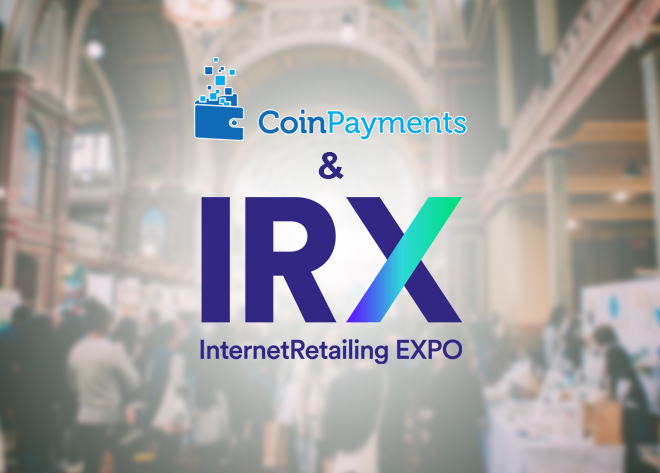 By adding CoinPayments as a payment option, they are offering more ways for their merchants to receive payments from shoppers. Want to start accepting crypto payments in your Shopify store? 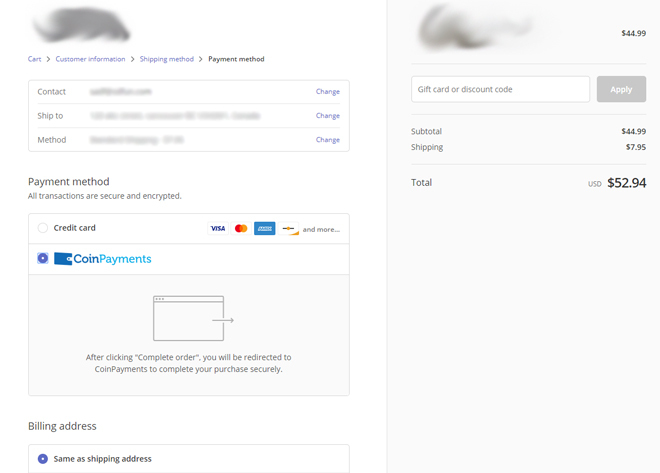 The CoinPayments integration for Shopify is still in beta and currently requires merchants to fill out a form to turn on the option of using CoinPayments for accepting crypto payments. 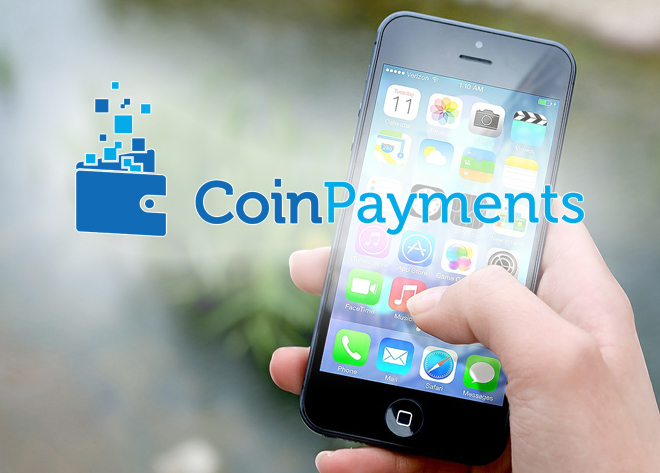 Although the integration is currently in beta, it still incorporates the FULL functionality of the CoinPayments platform. 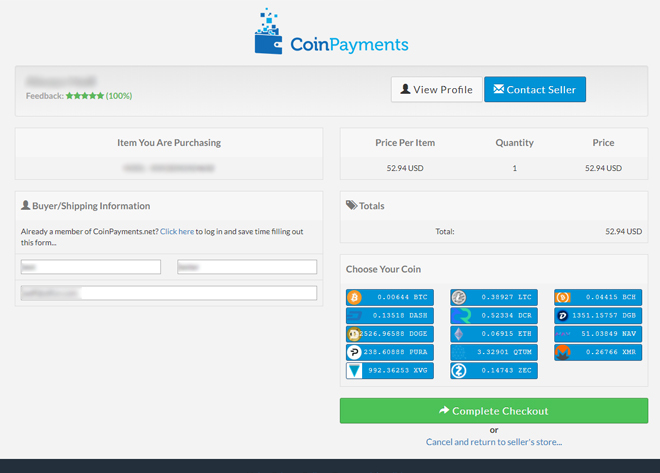 Any store can easily add CoinPayments as a Shopify payment option by completing this form.